d7xTech Forums • View topic - Certificate errors in chrome. which in my browser (chrome) is fine. although the certificate shows as something wrong. Can anyone verify for me that the site is the problem? not my customer? 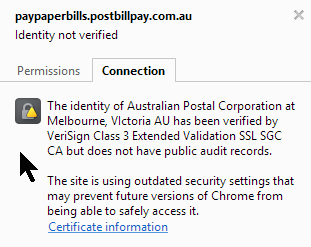 Re: Certificate errors in chrome.